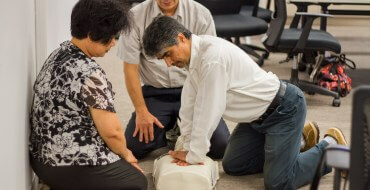 First Aid Training is a very important skill, and even more-so when in a busy working environment. 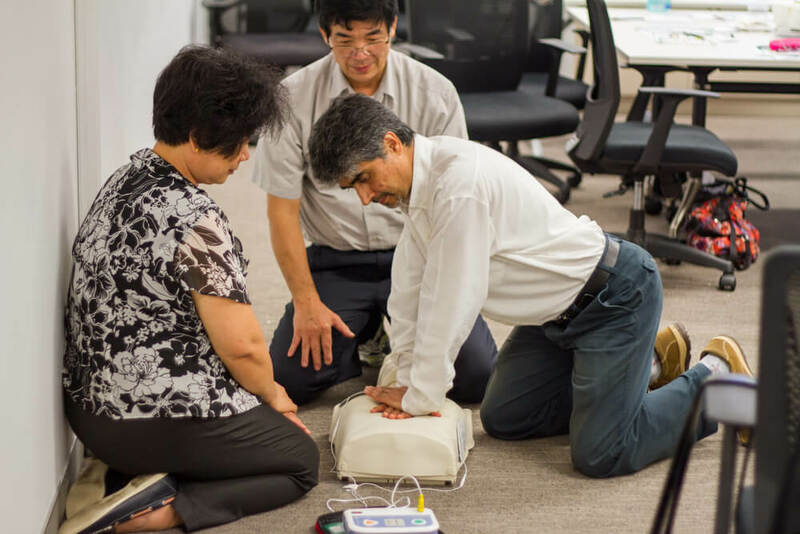 BLS First Aid provided First Aid & CPR Training to the friendly and vibrant staff of Primary Healthcare South, and we couldn’t be happier with the results. 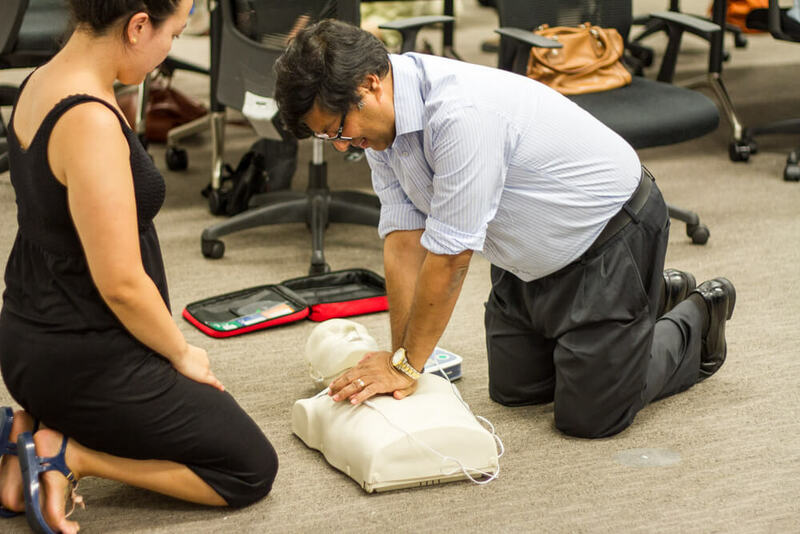 The staff were trained on a variety of lifesaving methods and skills, from the recovery position to defibrillation. We hope the staff of Primary Healthcare South enjoyed their First Aid Session as much as we did, and we hope they went away feeling confident in their new skills.